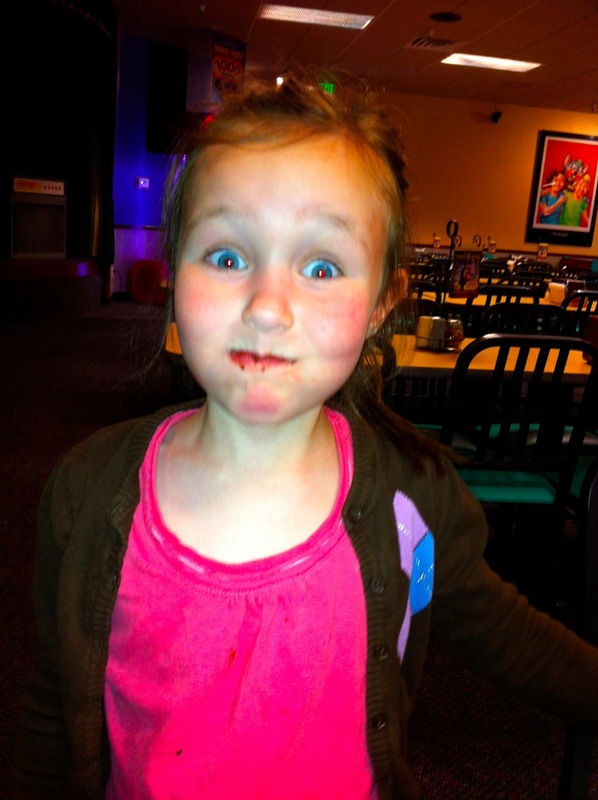 Kass Martin: Miss B is 6!!! I can't believe it. My little Miss B is 6 years old. Brian was so patient with her. Many times he would send me off to catch up on some sleep and I remember waking up and checking on the two of them and he would have her all swaddled tight laying on the ottoman of her rocking chair swaying side to side to calm her down. He had the magic touch, the baby whisperer, and she's been a daddy's girl ever since. She can belly laugh like none I've ever heard before and would laugh for hours at her brother. She is all about fun. Anything that's fun, has treats involved, with music, dancing and people...she is game for! I love being her mom and I know that although raising her isn't the easiest, nothing good in this life comes easy so I take the challenge head on. She is strong, smart, silly, sassy, kind, giving, generous, talented, she was born for greatness, but above all...SHE is mine forever, my daughter, my family, and that right there is the greatest gift. Happy birthday my sweet baby girl.